Heavy Bells | True Endeavors Presents: music, tours, tickets, mp3 downloads, concert pictures, videos, Madison WI. 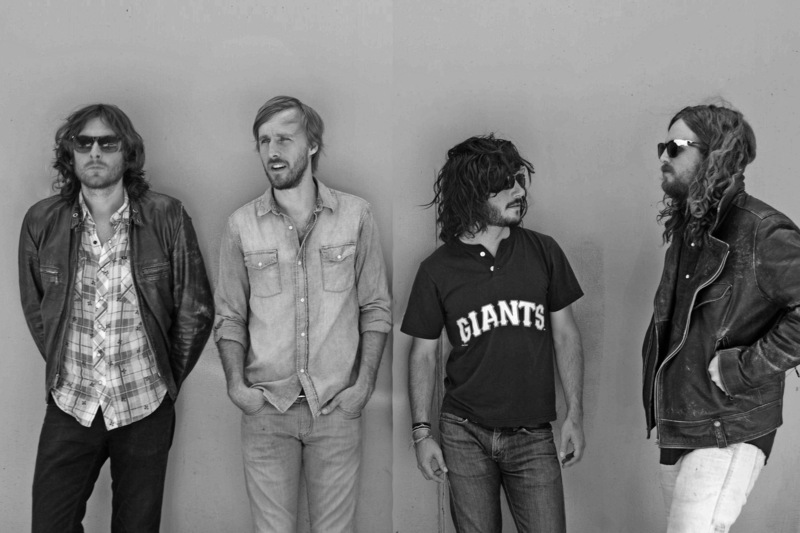 The band will be in Madison tonight (Wednesday, September 11) for a show at the High Noon Saloon. Get your tickets here or at the door. We’ll see you there! 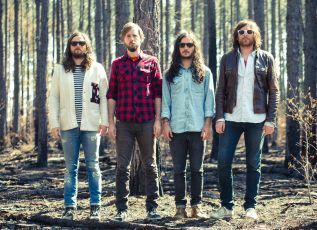 J Roddy Walston & The Business return to Madison’s High Noon Saloon on September 11 (tickets here), and we can’t wait to hear these Tennessee natives dirty up the place a bit with their gritty sound. You can enjoy a preview of that sound with this streaming version of the punchy “Heavy Bells,” off their upcoming Essential Tremors album. Is anyone else hearing just a hint of Eddie Vedder in those raw screams?